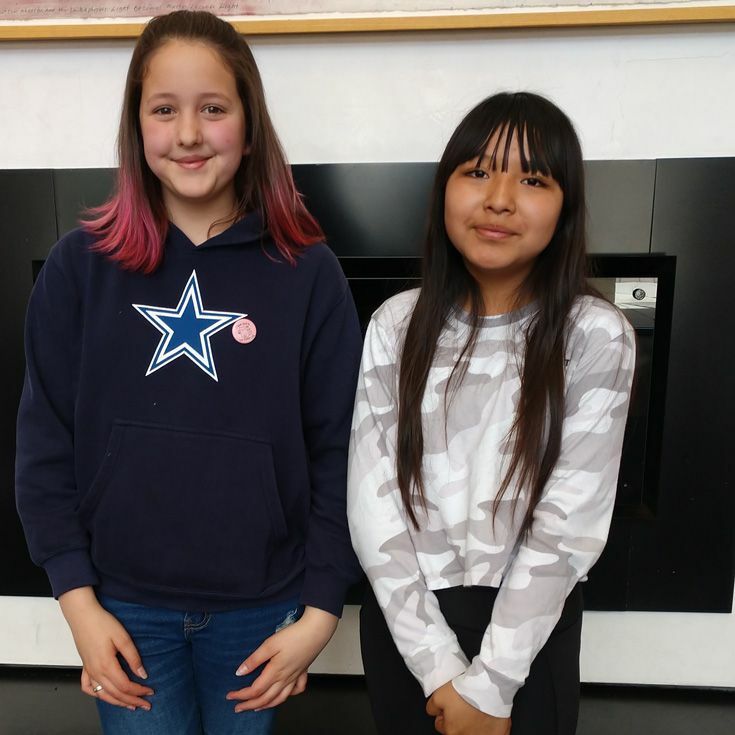 Last week, two “budding scientists” from Bosque’s 6th grade, Madeline (Maddie) ’25 and Elise ’25, took a trip downtown to the city/county building along with Bosque Ecosystem Monitoring Program (BEMP) staff and a senior from Atrisco Heritage High School, Xavier ’19. They were presenting to a group of city councilors and county commissioners at the Albuquerque Bernalillo County Government Commission (ABCGC) meeting. BEMP was asked to share its story with our local elected officials and these two Bobcats and their new BEMP friend from Atrisco Heritage did a tremendous job. After the presentation, Maddie and Elise shared their thoughts on their involvement with BEMP. Elise was on the same page. “It’s a good experience to get outside and get to learn about what’s happening in the bosque,” she said.